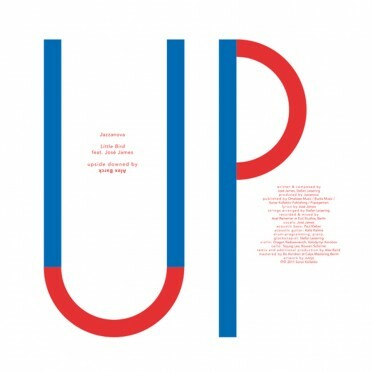 Jazzanova’s latest album The Pool keeps on turning up fantastic remixes. Next in line is Wankelmut, who tackles ‘Follow Your Feet’ in typically uplifting fashion. The Berlin based artist known as Jacob Dilssner has mixed up house, hip hop and electronica with releases on labels like Get Physical. 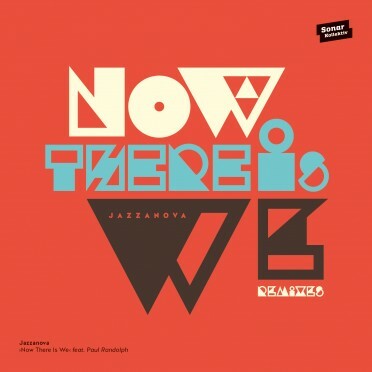 But he is also a celebrated remixer who has made standout versions of tracks by everyone from Lenny Kravitz to Röyksopp to Karin Park, and does so again here with a unique sense of groove. 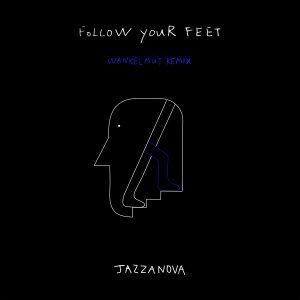 His version of ‘Follow Your Feet’ is full of big bass, happy synths and heart swelling vocals that keep the summer vibe alive long into autumn. It ducks and dives with real dynamism and exudes a catchy sense of soul that is sure to make it crossover into many different worlds.